Here’s another holiday I have been neglecting – Earth Day! Every time I look at a calendar, I seem to find myself totally shocked that another day has gone by! I mean seriously self, I neeeeeed to make some fun Earth Day activities for Y! I feel like I need to start getting organized for Christmas now or I will set myself up for failure. This year though, I am determined to have a big ole celebration for the winter holidays. Last year, with Natasha being just born, we ended up winging it. Aaand I’m way off topic again. But seriously guys, where do the days go? I feel like I’m struggling just to get my daily tasks done and then add holidays on top of it and I just don’t have time. I guess life will settle down when the kiddos are older, but I like the chaos of having littles. Perhaps, I’ll stay up a bit on Friday and finish off some awesome Earth Day printables for next week! It sounds like a good plan, assuming I can manage to stay up. For now, here is the one of the Earth Day activities we have done so far! This post contains affiliate links at no cost to you! Age: Yvann is 4 years old. This depends on your level of comfort with your child’s use of a push pin. Why: This work is wonderful for developing hand eye coordination in children. It helps to strengthen muscles in the hand and prepares your child for writing. Additionally, works like these strengthen concentration! I present these works with the push pin in a separate bowl or tray. This is convenient as the push pin does not move around on the tray too much when my son carries the tray. The idea with this work is very simple – the child uses a push pin to cut out the image on the cards along the dashed lines. Then, the child may choose to decorate the image by coloring it, placing stickers on it, or gluing decorative pieces onto it. Y does any combination of the above! Works like this really are a great test of patience and work beautifully to strengthen children’s hands. A note on safety: Our push pin is not sharp and is large. Using a large push pin is very important, especially with younger children. Small push pins should not be used with children that still place objects in their mouths. Even with larger push pins, please monitor your children when conducting works like this! It is important that they do not place push pins in their mouths! Get your set of Earth Day Pin Punching Printables! Get our Earth Day Pin Punching Printables! These items may be useful to setting up these activities! You can click on the photos for more details! Be sure not to miss a single Welcome to Mommyhood post! The best way to stay up to date is to subscribe to get email updates whenever new posts come out! 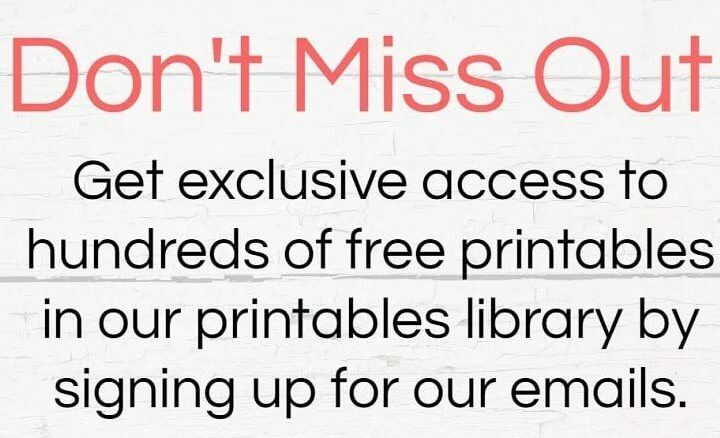 You’ll be the first ones to know about free printables, new works, and so much more!